Need a "all in one" book on church finances, contributions, and payrolls? Church accounting and payrolls are so different than for-profit organizations that even if you had prior bookkeeping or accounting skills, you need a resource to help you navigate the new waters! Even if you have been handling the church finances for many years, you may need a little help ensuring that you are doing everything correctly. We have written a book together that is getting rave reviews from beginners and experienced church administrators alike! 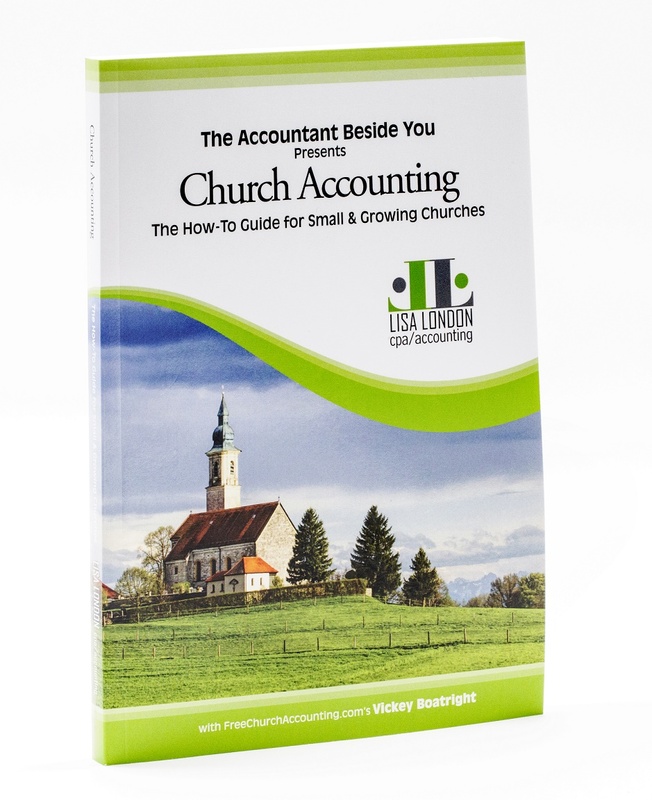 Consider bundling the How to Guide and with other Accountant Beside You products such as QuickBooks for Churches (see details below) for discount prices. "The information in the Church Accounting: How-To Guide answered so many questions for us as we set up a new non profit. It is written in language that non accounting people can understand. 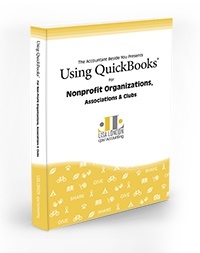 Very practical and logical"
Lisa London, is joined by CPA Eulica Kimber in this latest book in the Accountant Beside You series to explain how to set up a nonprofit organization in the online QuickBooks® program, QBO®. Bundle it with my How To book and not only save money, but have the resources at your fingertips to set up and maintain an effective accounting system, handle contributions, ensure your minister's compensation is set up correctly, and much more! 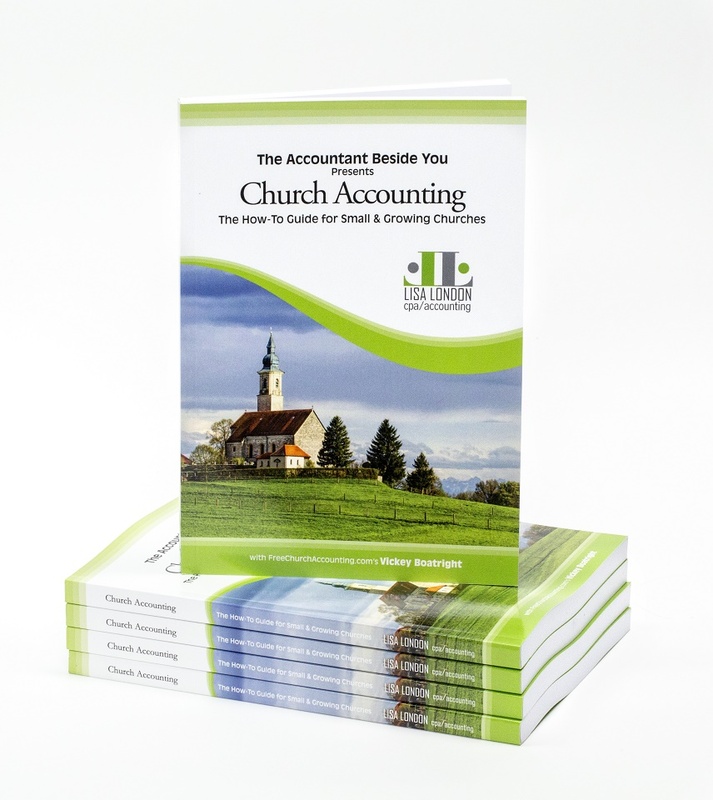 "The Church Accounting book is a must have for all preachers and church staff. The information and format is helping and interesting all at the same time. This is by far the most informative book I've ran across. 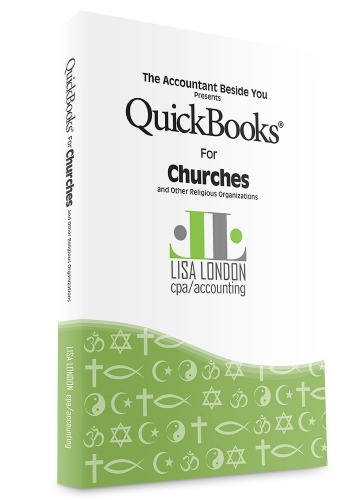 It should be standard reading material for the deacons, secretary, preachers, and all the church volunteers"
QuickBooks For Churches is a must have resource if you currently use or ever plan on using Quickbooks® to track your church finances and donations! Walks you through QuickBooks Desktop from start to finish. Written for beginner and advanced church bookkeepers alike, in a friendly and easy-to-understand style. Lisa puts over two decades of accounting experience and nonprofit volunteer work into practice in order to guide you through each stage of the process in great detail. 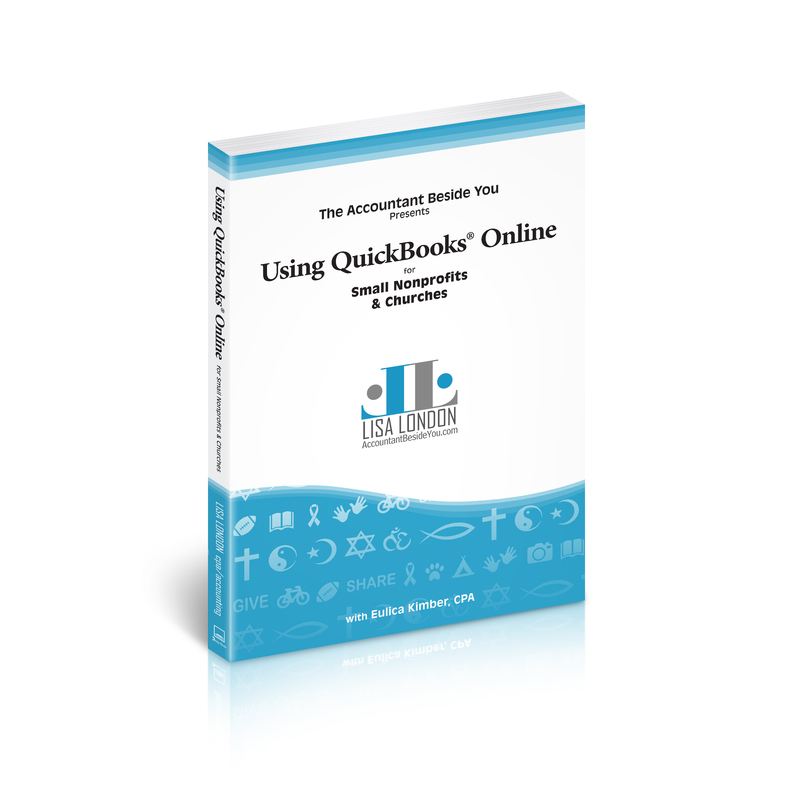 This book will equip you with everything that you need to know about setting up QuickBooks, logging volunteer hours, managing membership fees, tracking grant dollars, allocating overheads to a project, and so much more. Hundreds of detailed screenshots coupled with Lisa’s friendly and accessible style of writing makes the whole process easy to follow. Sample chart of accounts, item lists, and other resources specific to PTA, Boy and Girl Scout Troop, or civic groups will help you easily learn what tools will be most beneficial to your own group. Also included is a simplified UCOA (Uniform Chart of Accounts) and a chart of accounts customized for associations. "I am really enjoying your and Lisa London's book along with your wisdom at freechurchaccounting.com. Lots of knowledge to be gained. I will definitely be spreading the word along about you two ".